Editor's Note: There are two photos associated with this release. 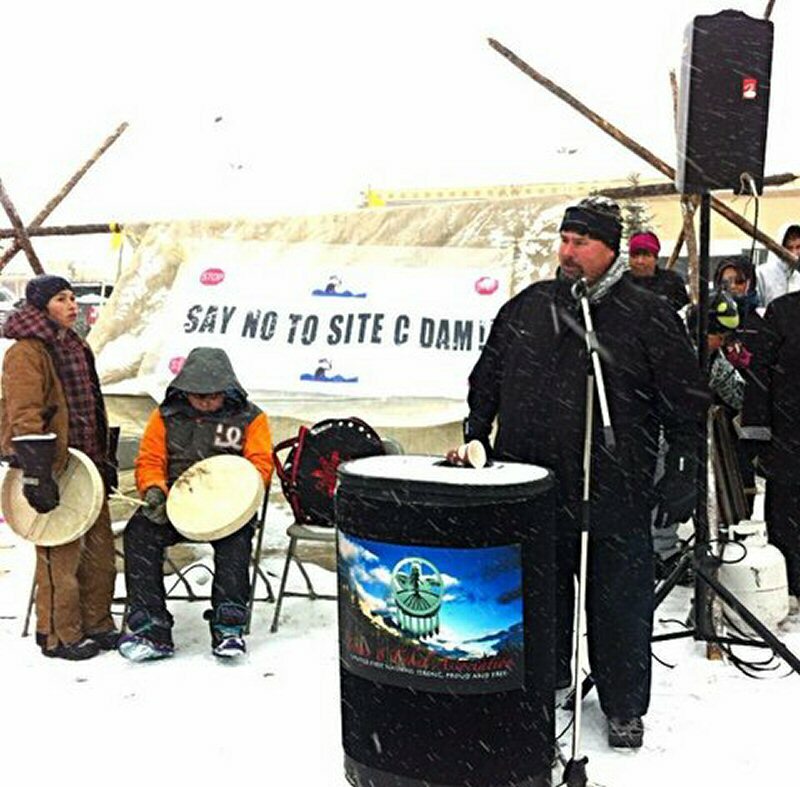 Members of the Treaty 8 First Nations, supporters and local area residents held a peaceful rally outside of the Site C dam joint review panel hearing site today. 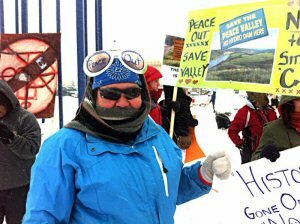 Rally participants walked along the major roads with signs of protest against the Site C Dam and made noise with drums and horse bells. Speakers included Treaty 8 Tribal Chief Liz Logan, Chief of the West Moberly First Nation Roland Willson, Andrea Morison from the Peace Valley Environment Association and Dr. Faisal Moola from the David Suzuki Foundation. 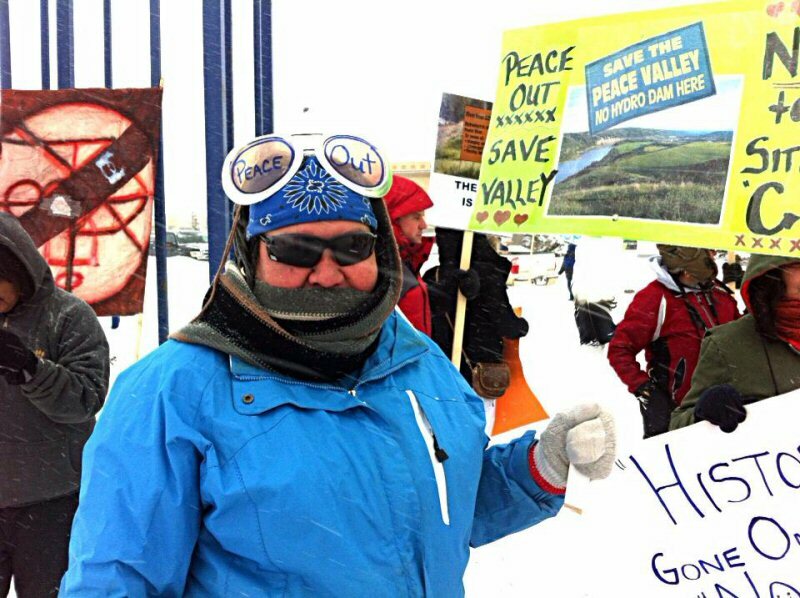 Sandra Fox from Saulteau First Nations braves the cold and snow to attend a peaceful anti-Site C rally on day three of hearings into the project, held this week in Fort St John. Chief of the West Moberly First Nation, Roland Willson, addresses the crowd gathered in the snow to attend a peaceful anti-Site C rally on day three of hearings into the project, held this week in Fort St John.